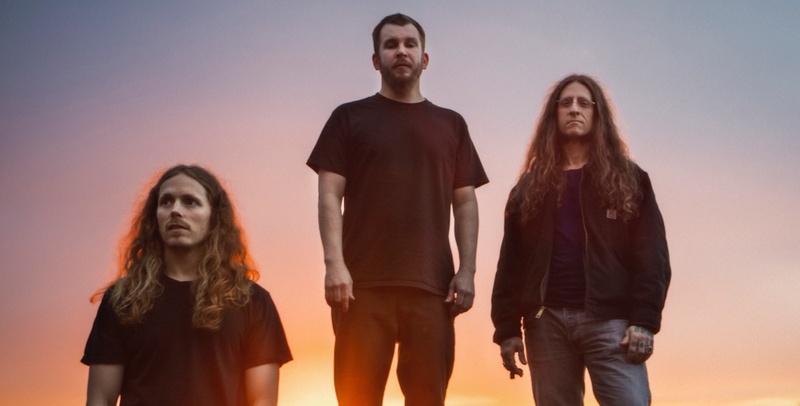 Doom metal gods YOB have returned with their 8th studio record, Our Raw Heart. If you are familiar with them, this album will fit right in for you. For newcomers, this is a good sampling of the powerful, psychedelic, sludge doom YOB has mastered throughout their career. Opening up with the vast and sorrow-filled “Ablaze” really sets the tone for the rest of the album. 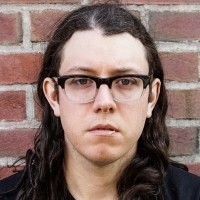 Singer/guitarist Mike Scheidt continues to impress me with his range. He handles all the lead vocals, which includes a powerful cry with his clean singing, and he also has a blood-curdling screech, as well as a gut-wrenching growl. Every YOB song sounds like a meditation, calculated, and meticulously crafted. The first single we got was the churning, almost industrial-sounding, “The Screen,” which almost acts as a passageway to the next song, “In Rivière,” which might be one of my favorites on the album. 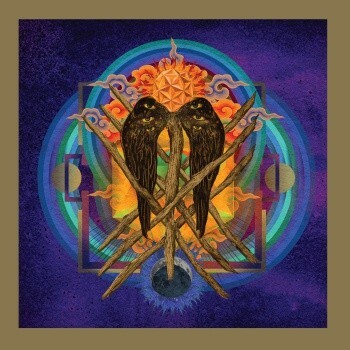 It has that classic YOB sound and the cosmic crushing heaviness they’re known for. While Scheidt is the mastermind behind YOB, and the only original member, he seems to have found a good fit with his longtime rhythm section. Aaron Reiseberg’s bass is thundering, with a thick warm tone that works well next to Scheidt’s always superb guitar work. Longtime YOB member Travis Fosters’ drum work is always pummeling and explosive, making each song sound humongous. Our Raw Heart is YOB at their best, with beautiful, doom-laden soundscapes found throughout. This record feels more emotional than anything the power trio has done before, partially due to Scheidt’s near death experiences in the past few years. The standout tracks here are the explosive opener, “Ablaze," the gorgeously crafted and epic “Beauty in Fallen Leaves," the riff-heavy “Original Face” and the slow-burning and heartfelt closer title track. YOB show with this record that not even a brush with death could stand in the way of their musical mission. Lucas Anderson plays drums and sings in NYC death/doom band Funeral Leech. In the past, Lucas has played in Manipulate, Claim, and Grudges. In addition to his musical pursuits, the Lower East Side native is also a talented photographer whose work can be seen here.